Maintenance agreements help maintain the air conditioner, which can lead to achieving an ideal indoor humidity level. For most people and homes, an indoor relative humidity level of between 40% and 55% is ideal. When the humidity gets too high, like it tends to do in the summer, the inside can feel very sticky and uncomfortable. This high humidity is bad because it makes it feel warmer inside than it really is. It can also promote the growth of mold and fungus in the home or office. Finally, it can damage wood flooring and furniture. 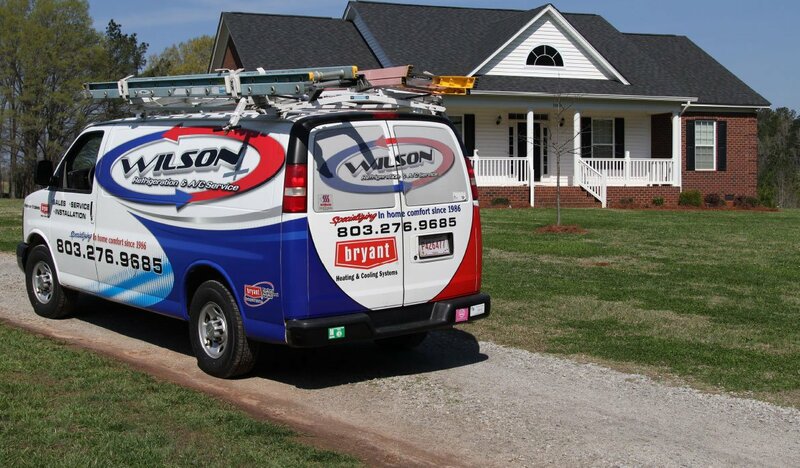 Most central air conditioner units will be able to remove some moisture from the indoor air. But if the humidity levels are still too high, you can lower it with a dehumidifier. These are very affordable and do a great job of keeping things comfortable inside. If the humidity inside a home or office gets too low, that can also cause problems, such as dry skin and sinus issues. This is common during the winter season when the air is cold and dry. To bring indoor humidity levels to higher and more comfortable levels, you will want to add moisture to the air with a humidifier. Two significant sources of moisture in the home come from the kitchen and bathroom. Hot showers and boiling pots put a lot of water into the air. This is sometimes a good thing when indoor humidity levels are low. But most of the time, the kitchen and bathroom will put too much moisture into the air too quickly. 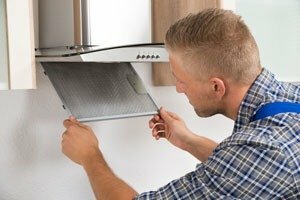 To prevent water from building up on the walls, ceiling, windows and mirrors, you can use an exhaust fan. This will transfer moisture to the outside which can be very helpful for maintaining proper indoor humidity levels. 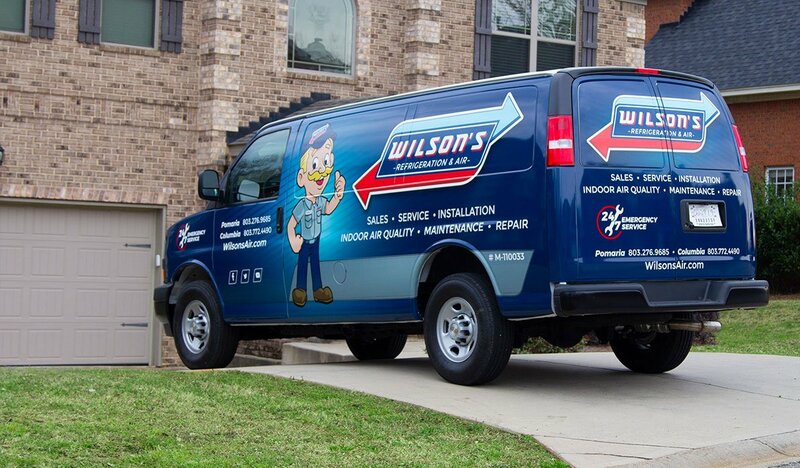 To learn how maintenance agreements can help you with your indoor humidity issues, get in touch with our expert team at Wilson Refrigeration and A/C Service.